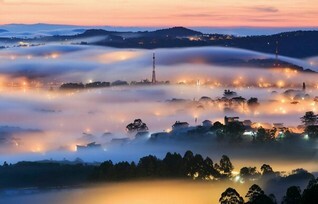 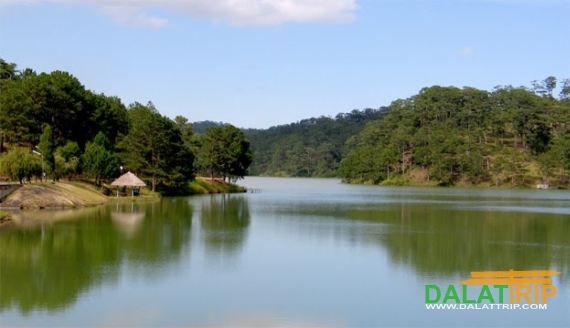 Dan Kia lake – Golden stream is located 17 km from Dalat city to the North – West which belongs to Lac Duong district, Lam Dong province. 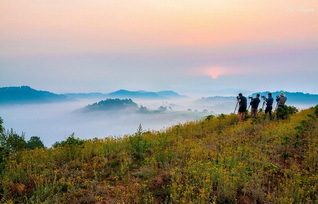 Nowadays, when coming to Dan Kia lake – Golden stream, tourist can visit Golden valley, Ankroet waterfall, dam of Golden Stream and Dan Kia lake. 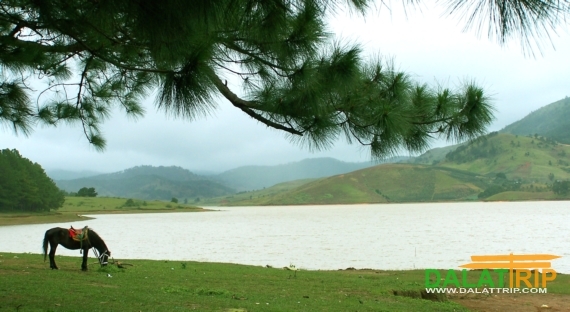 Tourist can also see the overall view of Dan Kia lake – Golden stream when they reach Radar mountain top in Langbiang tourist site.